Pakistan now meets India in their first final of the Champions Trophy ever. We’re a nation of pretenders. We pretend we want consistency when actually we’ve never witnessed it. We don’t live for boring one-sided matches, we crave victory from the depths of defeat, it’s who we are, it is what we understand, it is our brand of being Pakistani. 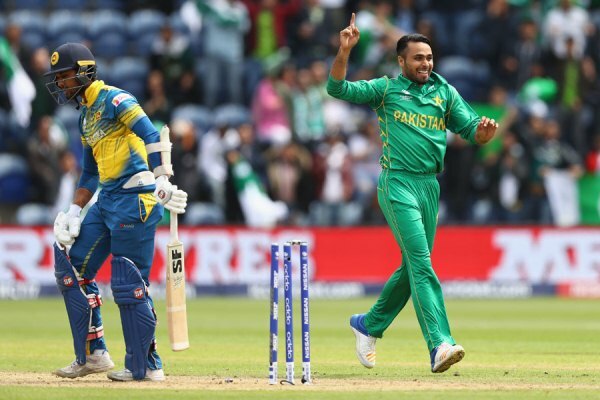 Pakistan was a team that stumbled into the Champions Trophy at number eight with no hope of making it through to the semi-finals – it was all going according to the script. In 2017, you’re supposed to have your batting back your bowling. Chasing 300-plus scores is a norm and here we have Pakistan disrupting things. It has been a while since Pakistan gave us that feeling of elation. We expect ODI losses and we are prepared for decimation. 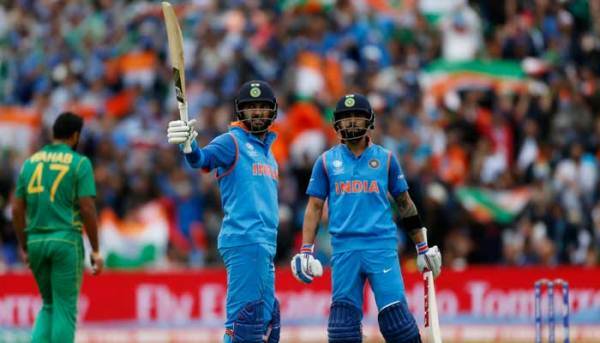 Yes, we used to be the unpredictables, but our recent losses had left us jaded, how could they not when we were all out for 164 against India in the opening match of the tournament? The echoes of 1992 and 2009, the glory of the 90s and early 2000s, had started to become a distant memory. The very core of Pakistan cricket seemed to be combusting from within, from the domestic structure to the national squad. Hundreds of messages flooded the airwaves that day, all looking for a resolution to what had become a recurring problem. 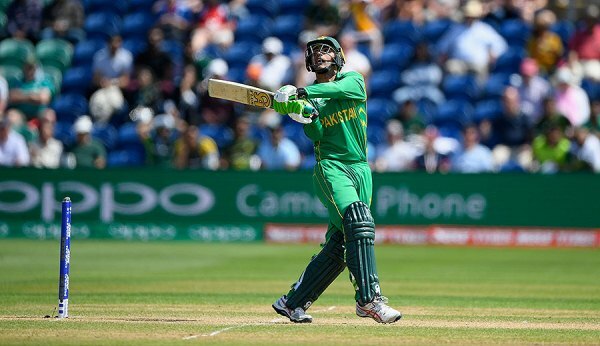 Was there any hope of Pakistan cricket ever rebuilding itself? Then came South Africa, the number one team in the ODI circuit and Pakistan didn’t get the memo. The Proteas were restricted to 219, but rain was the ultimate winner that day with Pakistan winning by 19 runs according to the Duckworth-Lewis method (D/L). Surely, the victory was a fluke. Did the rain save us? Are we still in it? Maybe it was Ramazan or God, because surely only a higher power could have made this happen, but our prayers were really answered in the next one. The encounter against Sri Lanka was a true test of every heart patient’s medication. You cried. You laughed. You begged and pleaded and desperately sought an explanation. You pondered selling your TV and your jerseys with it and then you were relieved you didn’t. Pakistan elected to bowl first in what was essentially a quarter-final. Why? We can’t chase. Everybody except the Pakistan cricket team captain knows we can’t chase and here we are restricting Sri Lanka to 236. Great start, maybe we can do this. One wicket down, two wickets down, oh the all too familiar collapse, and to our delight, Sri Lanka panic more than we do. Not by a large margin, but just enough to drop two very important catches. This gave everyone major flashbacks of Rahat Ali dropping Shane Watson’s catch in the 2015 World Cup game, but at least Pakistan are still in it. We’re seven down and Mohammad Amir, who had done enough with the ball, was now batting with the skipper to create the highest ever eight wicket partnership at the Champions Trophy to date to see us through to the semi-finals. Yes you read that correctly, this was a batting record. Then it happens. 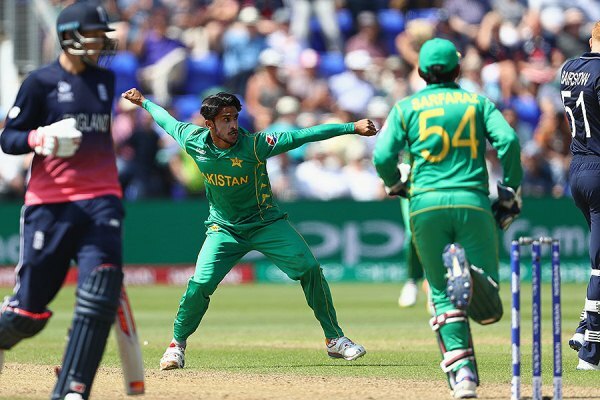 The collapse, the beautiful and sensational heart-stopping wickets of Hasan Ali, the debut of Rumman, the flying catches and the direct hits, and Pakistan have been possessed by something else. Is it possible, could it happen twice in a row? But would our batsmen keep the dream alive? We’ve always known our bowlers to light up matches, but nobody in the cricketing world could have predicted a century opening partnership by a rash and rocky Pakistan, and a clinical victory to the finals. Pakistan now meets India in their first final of the Champions Trophy ever. We have a mammoth task ahead. History, stats and rankings are all decked against us. Emotions will be on a high; life will be on a stand still for nine hours that day. Every household will adorn a Pakistan jersey and the Oval will have you question which country you’re in. 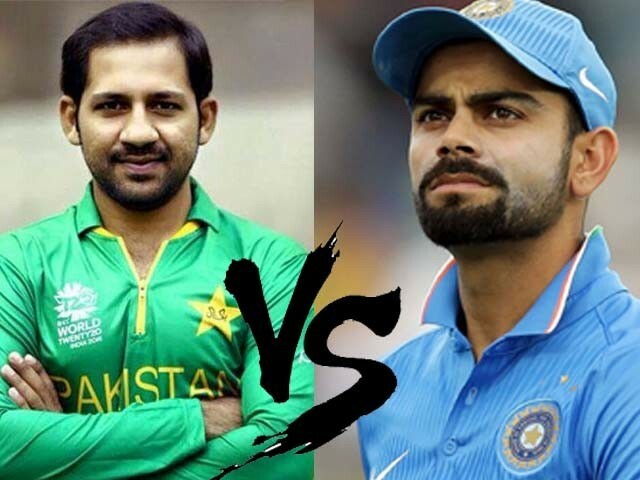 Who will win the ICC Champions Trophy final? TV commercials, newspapers and every business tycoon and chai wala (tea boy) will only have one thing on their mind. Everyone is a keyboard coach and selector. We will strategise and obsess to no end. The jazba (passion) in us will make us relentlessly believe, but the logic in us defies it, but since when has logic done us any good? Trying to plan for, justify, or reason with Pakistan cricket is a futile exercise. We will lose our voices, we will beg for Virat Kohli’s wicket and for now, we will leave our beating hearts and sweaty palms to ponder, “what if”? Here is the bitter truth, Pakistan. All these matches in ICC tournament except for tomorrow’s finals have been fixed. The organizers know jolly well that no pair of countries generates as much fervour as India & Pakistan. It’s all about money and business; just look at the rates for advertising on T.V. Does anyone believe that anyone would give two hoots if Sri Lanka and Bangladesh were playing in the finals? My prediction for tomorrow’s finals (it has not been rigged)? Pakistan will lose by 7 wickets or 30 runs depending upon if they bat or bowl first, respectively. Seriously? That was because of jet lag. A very tired team.